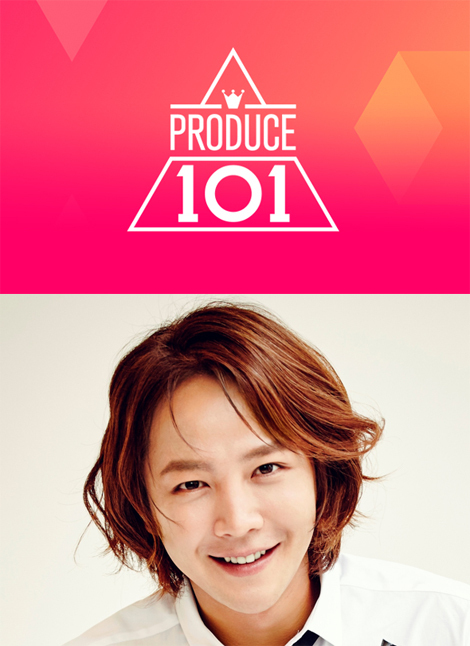 The Eels Family: [News] Produce 101 will broadcast in Japan since April, 2016. [News] Produce 101 will broadcast in Japan since April, 2016. Produce 101 will be broadcast in Japan since April . TEF Adm. Note: The main reason for broadcast there is the popularity of Jang Keun Suk on Japan. One of the contestant is from Japan. The program is good and have quality of course that's are the other reasons.